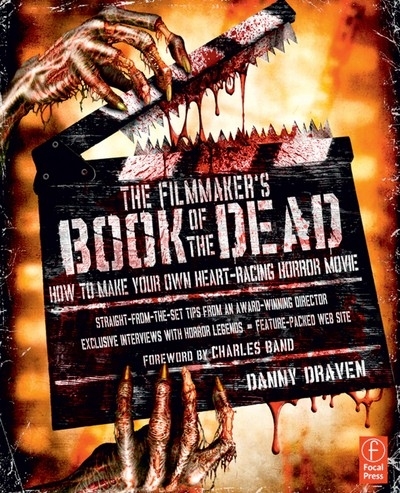 Schlock-Wire: Learn How To Make & Market Your Own Schlock With THE FILMMAKER’S BOOK OF THE DEAD – Schlockmania! 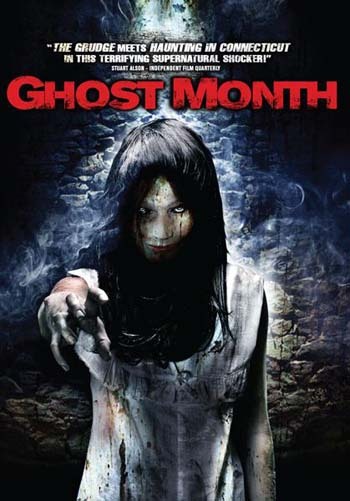 Survive tight budgets, wardrobe malfunctions, alcoholic vampires, and more to create your own heart-racing horror film! Sharing his personal filmmaking experience, award-winning producer/director Danny Draven reveals how to create a spine-tingling horror film from start to finish. Readers will not only discover how to craft the story, but also how to master using production techniques, music, lighting and editing to thrill audiences. Straight-from-the-set tips will help readers avoid common filmmaking pitfalls, and extensive information on marketing and distribution will show you how to get your film out to the public. Write, produce, and distribute your own low-budget but high-quality horror film. 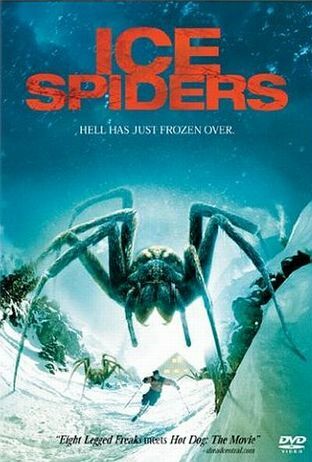 Find even more hands-on horror advice and over an hour of video extras on the companion web site! Classic behind-the-scenes footage from Puppetmaster, Blood Dolls, Dead Hate the Living and more courtesy of Full Moon Features. Readers will learn from groundbreaking horror legends such as Lloyd Kaufman, Toxic Avenger; Robert Kurtzman, From Dusk till Dawn; James Wan, Saw; Robert Englund, Freddy Krueger from the Nightmare of Elm Street films; Stuart Gordon, Re-Animator; Tom Savini, Night of the Living Dead; “Godfather of Gore” Herschell Gordon Lewis; Charles Band, Trancers; David DeCoteau, Puppet Master 3; John D. LeMay, Friday the 13th: The Series; Debbie Rochon, Tromeo & Juliet; Reggie Bannister, Phantasm and many more!